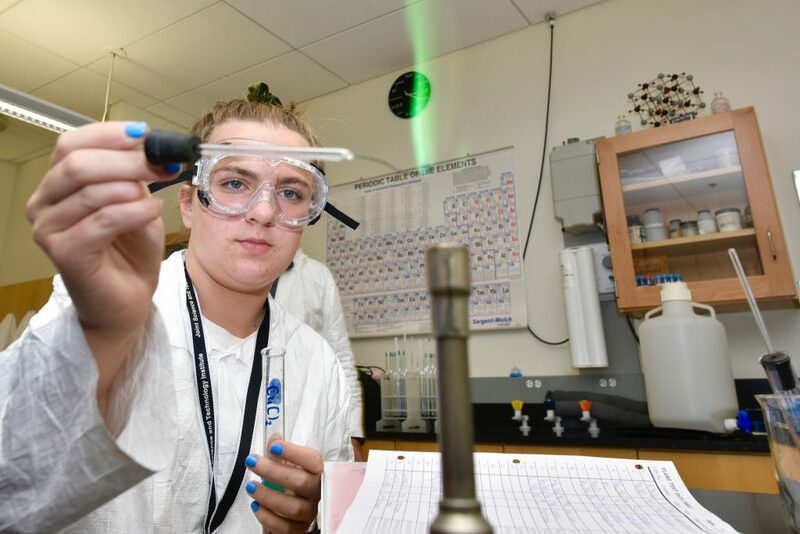 It isn’t every day that a 13-year-old student finds herself studying and conducting college-level experiments, but that’s exactly what Joy Preston, found herself doing this summer. For Preston, the camp further increased her desire to go into the healthcare field. Each day students work in their assigned groups on a number of projects. Preston was assigned to the forensic chemistry project group and learned how to identify unknown substances. “We took different chemicals and put them over fire to see what color the flame turned. Based on what color the flame turned we could know what chemical it was,” explained Preston. JSTI’s other project groups include robotics, 3D printing, videography and engineering drones. To give students a full-spectrum experience – visual, auditory, reading, writing and kinesthetic – each group begins with lectures, and then dives straight into the laboratory to reinforce the concepts just learned. 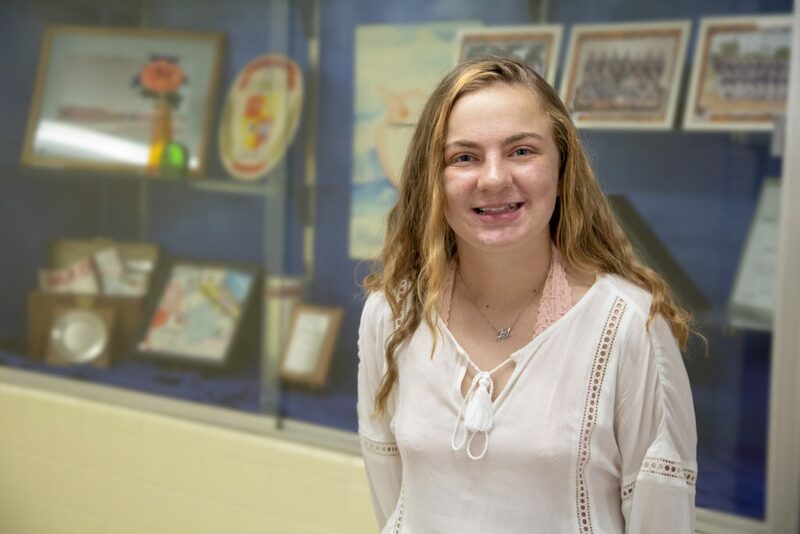 Preston plans to continue her love of science while attending Ocean Lakes High School’s Math and Science Academy next year and is already preparing her application to attend JSTI’s high school program next summer. Such a wonderful accomplishment. The Defense Threat Reduction Agency is dedicated to insuring the protection of all Americans and visitors to our country. Equally important is their unwavering commitment to providing enriched STEM and PBL opportunities for some if our brightest students. Congratulations young lady! We look forward to your good work. Thank you for sharing. Awesome accomplishment and awesome program! How do I find out more information on this program and application process, with the application deadline. How do I find out more information on this program and application process, with the application deadline. 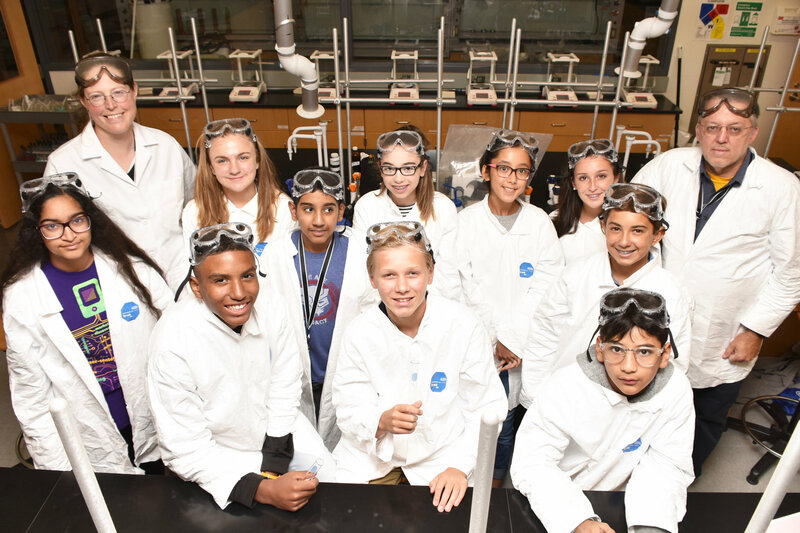 These STEM camps are offered at Title I schools. Information is share with families in the spring.